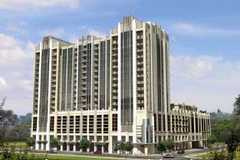 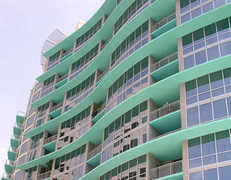 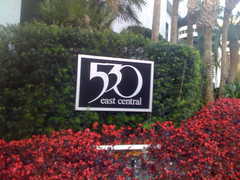 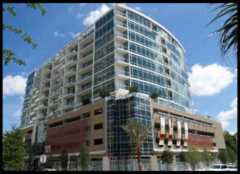 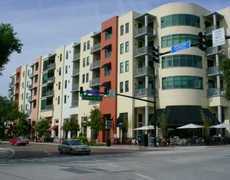 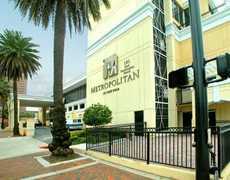 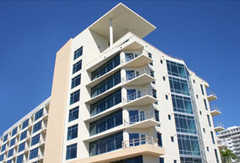 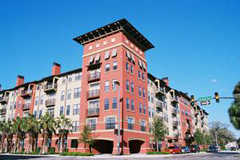 Orlando condo communities in Downtown Orlando. 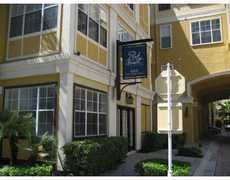 Call: 407-290-3408 for rental info. 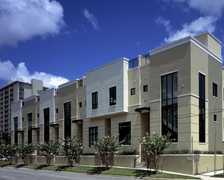 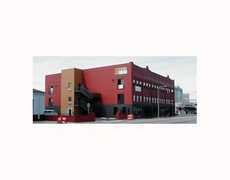 New Construction / FHA Approved! 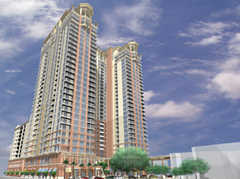 Call: 407-290-3408 for more info. 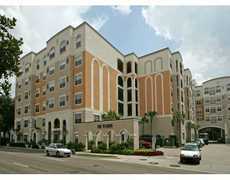 Call 407-290-3408 for more info. 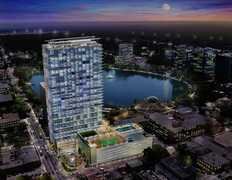 Call: 407-290-3408 for more info on purchasing / selling only.